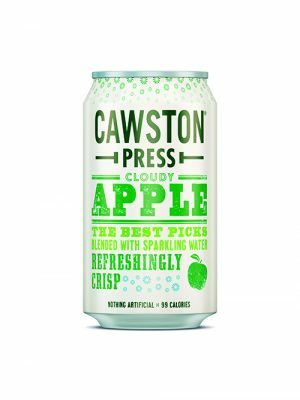 Our delicious, not from concentrate, Cloudy Apple is made by artfully blending the finest apples to create a perfectly balanced juice. 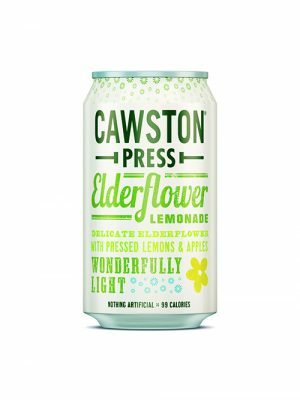 Our Elderflower Lemonade is made with the most fragrant elderflower, squeezed Sicilian lemons and blended with sweet pressed apples. Our fiery Ginger Beer is a tribute to a timeless classic. 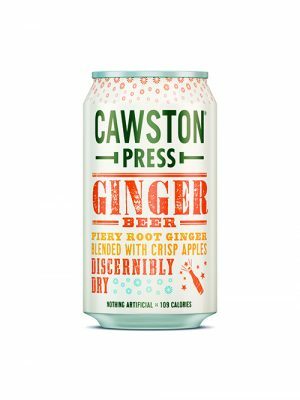 Made with the finest root ginger, pressed apples and sparkling spring water for a discernibly dry sip. 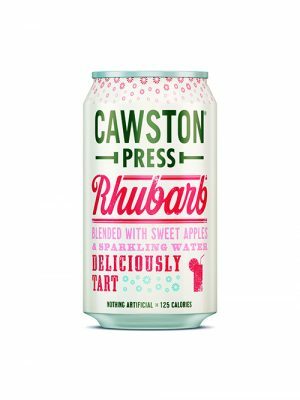 Our famous Apple & Rhubarb juice is made by blending the best tasting apples with deliciously tart rhubarb.